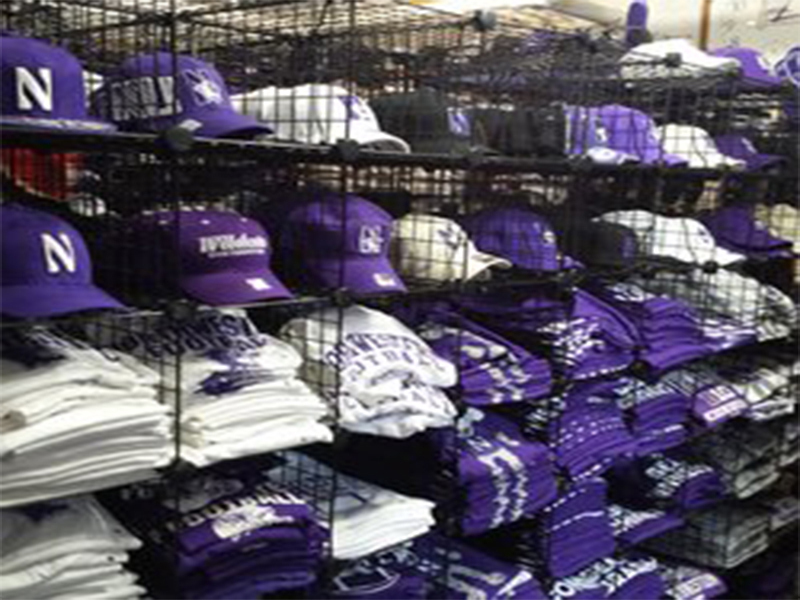 Campus Gear is a sports apparel & novelties store that has been in business for over 20 years. 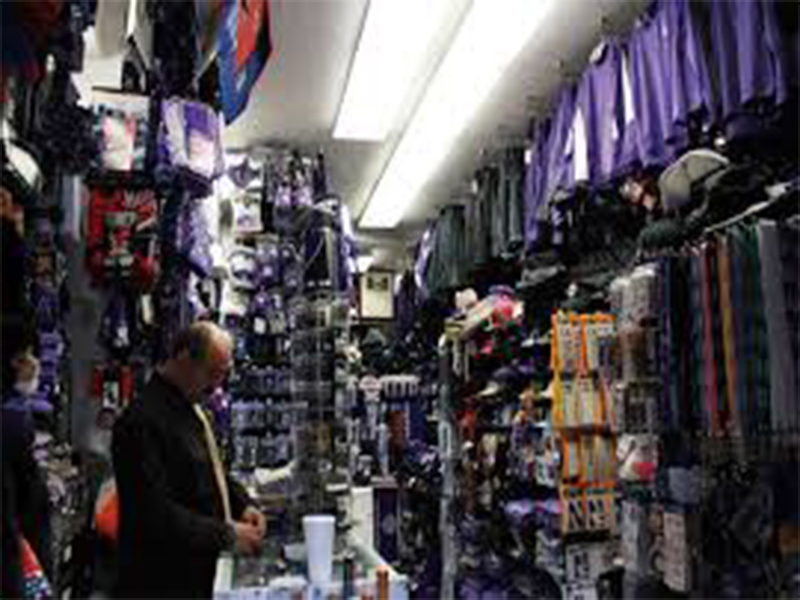 The Evanston store offers a huge selection of Northwestern Wildcats merchandise as well as a variety of other gear representing NFL, MLB, NBA, NHL, MLS, NCAA teams and fraternities/sororities. In an effort to serve the customers that no longer live in chicago area we have created an online version of the store. Please call or e-mail us if we can be of further assistance.